Urban sanctuary, vibrant community meets nature. 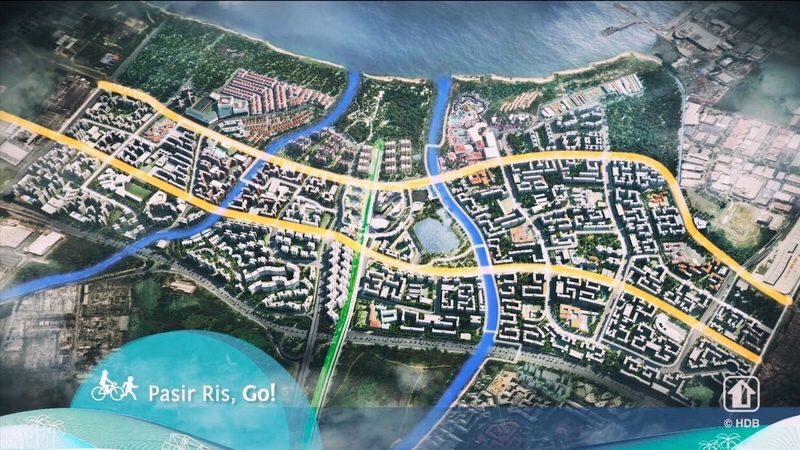 Rejuvenating plan for Pasir Ris Town. Video produced by Housing & Development Board.